Anderson Cooper is the son of the Famous Clothing Designer, Gloria Vanderbilt. 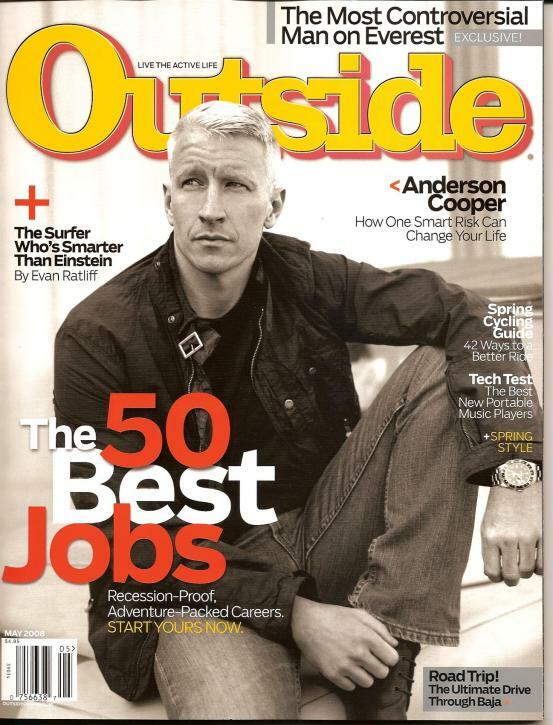 Anderson is a famous newscaster and host of Anderson Cooper 360. 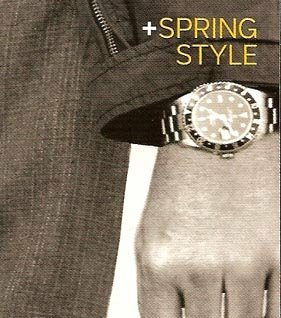 He is a really cool guy and we will be seeing more of him in the Rolex Watch Blog.